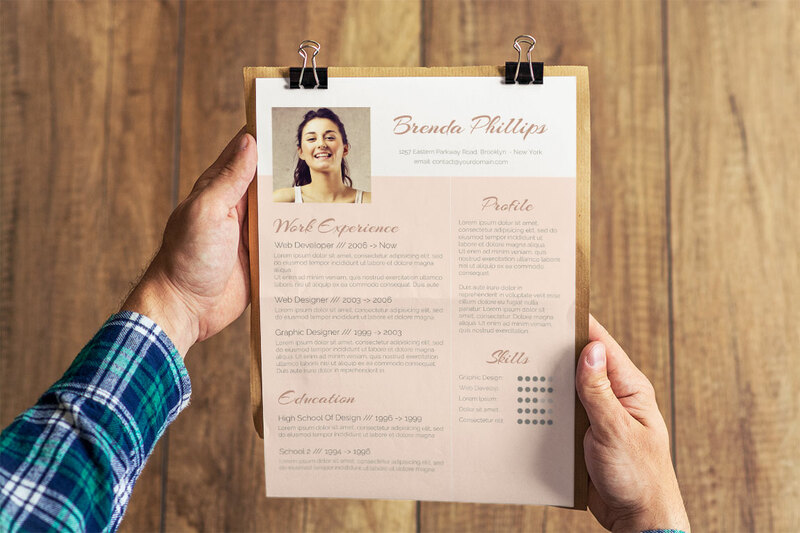 Get noticed by recruiters & HR managers with our eye-catching resume templates. 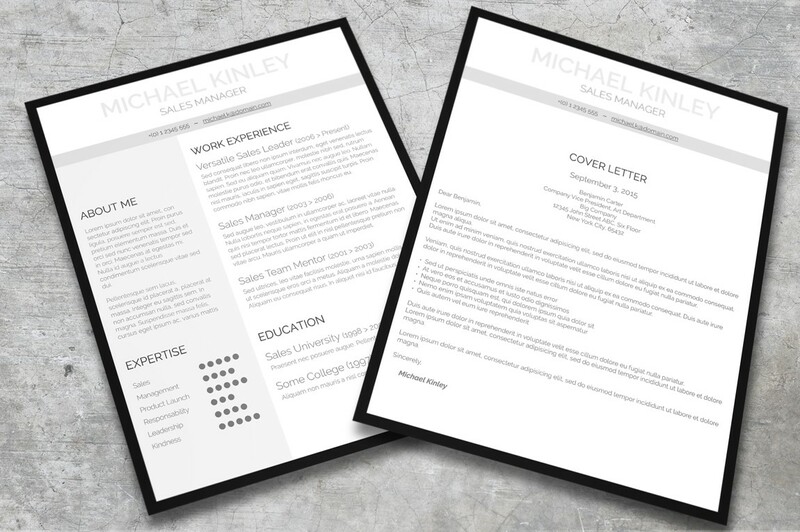 All the resumes included in this amazing bundle are completely editable with Microsoft Word. What do you get with this awesome bundle? 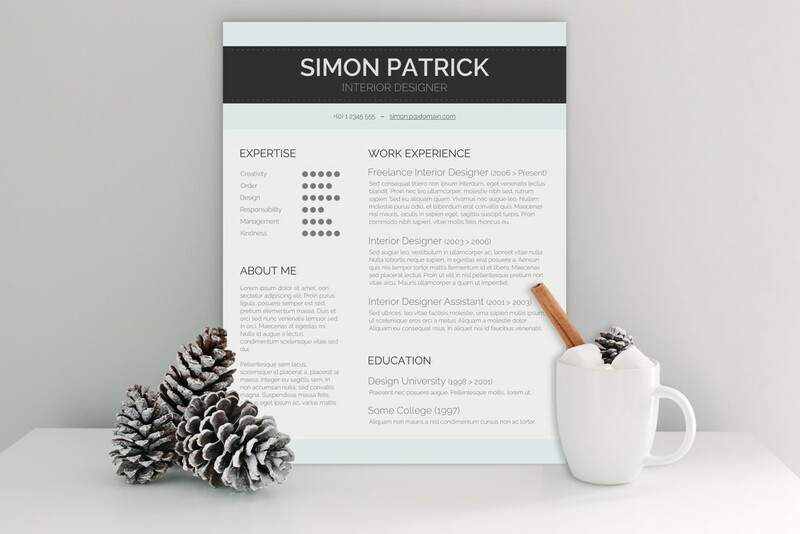 10 Resume Templates in Word format. 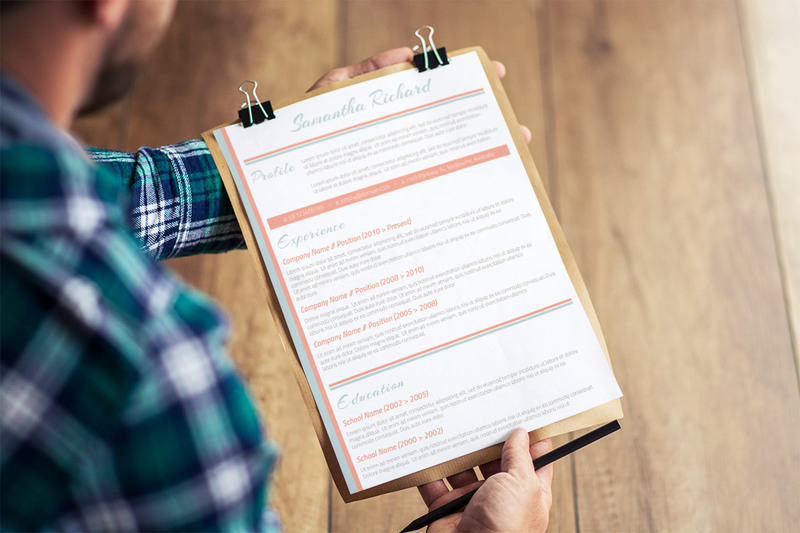 10 Matching Cover Letters in Word format. How do I download my bundle? Once you have place your order, you will receive a link to download the bundle via email. By clicking the link, you will be directed to a download page. If you have not received a confirmation email, please check your spam folder. Feel free to contact us if you can't locate it. 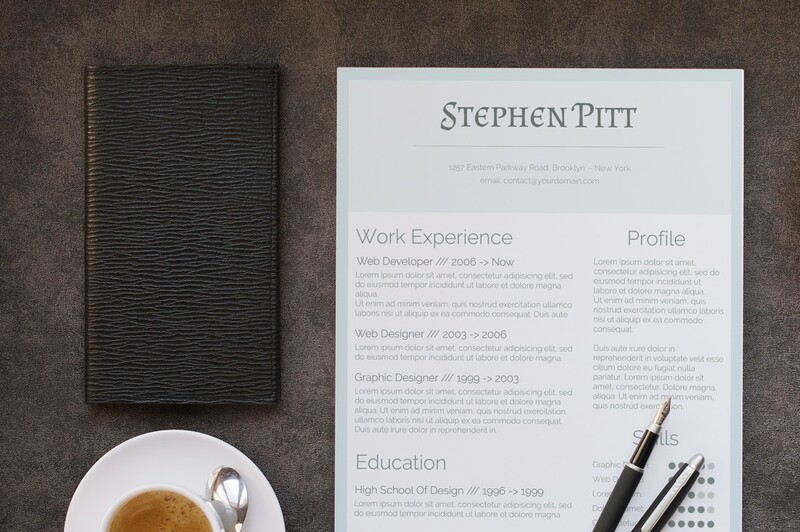 Which software do I need to edit my resume(s)? Microsoft Word is required to open and edit the templates. Instructions for altering the templates are included. 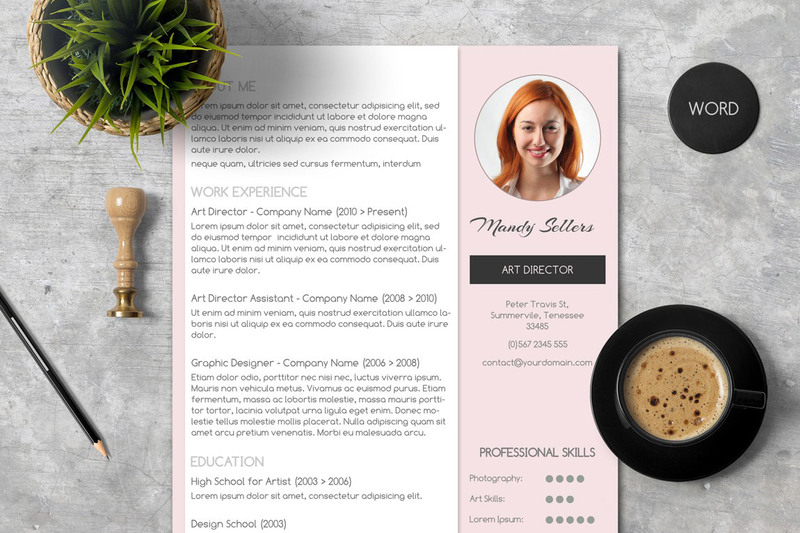 What is the license for these beautiful templates? 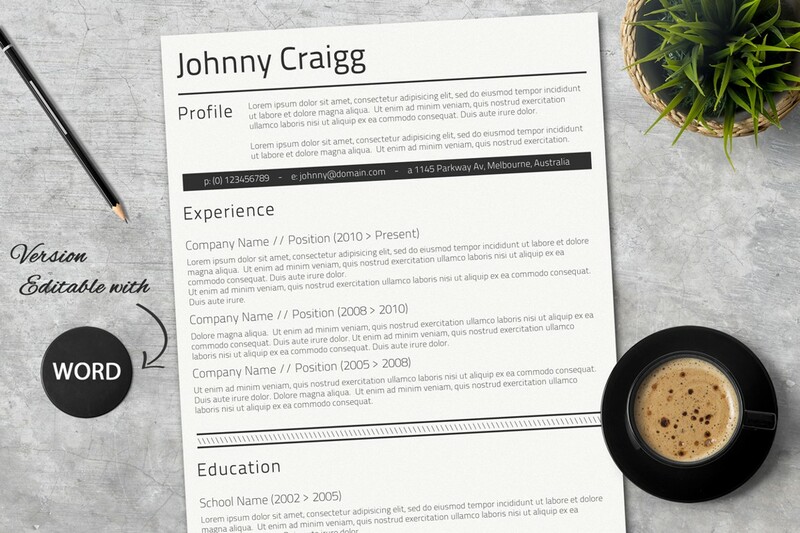 What fonts are used in these resumes? Each template comes with its own documentation. Links to fonts used can be found within. Be sure to install the fonts before opening the template. How do I contact your awesome support team? Pretty simple, just fill in the contact form below. We'd love to hear from you. 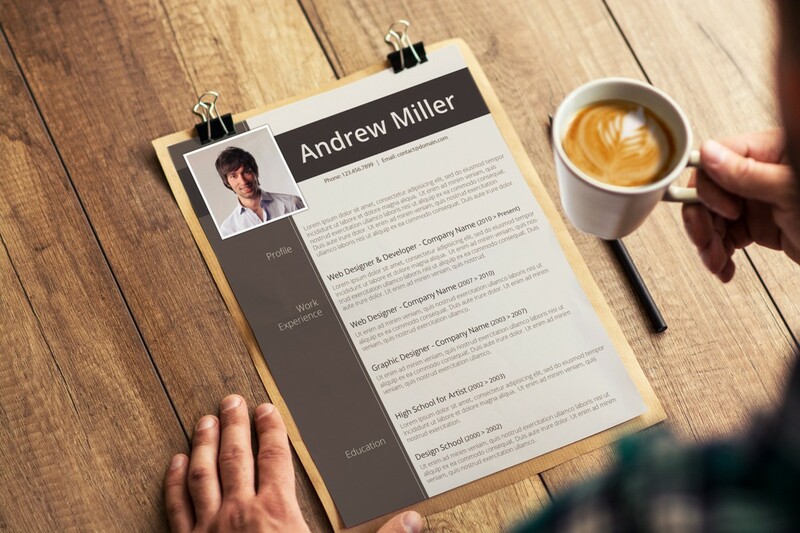 My new resume is fantastic, can't wait to send it! Thank you, thank you, thank you!!! I love this bundle. 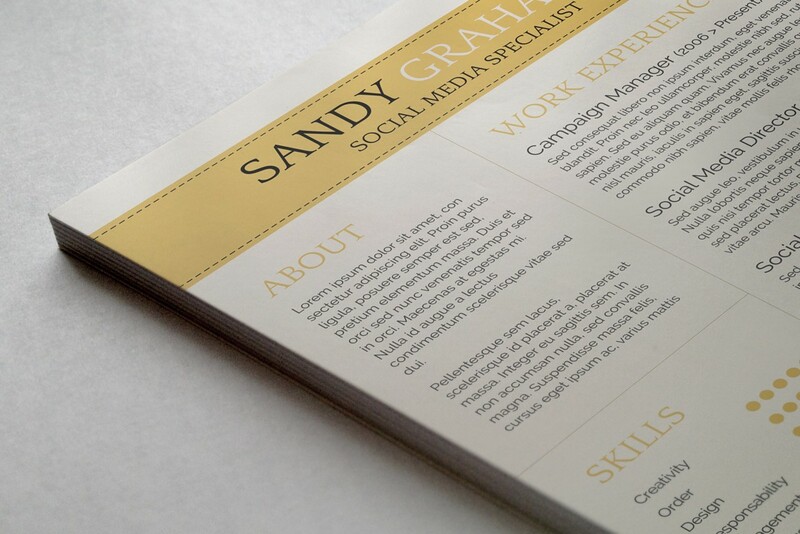 Absolutely amazing results and experience creating my CV. 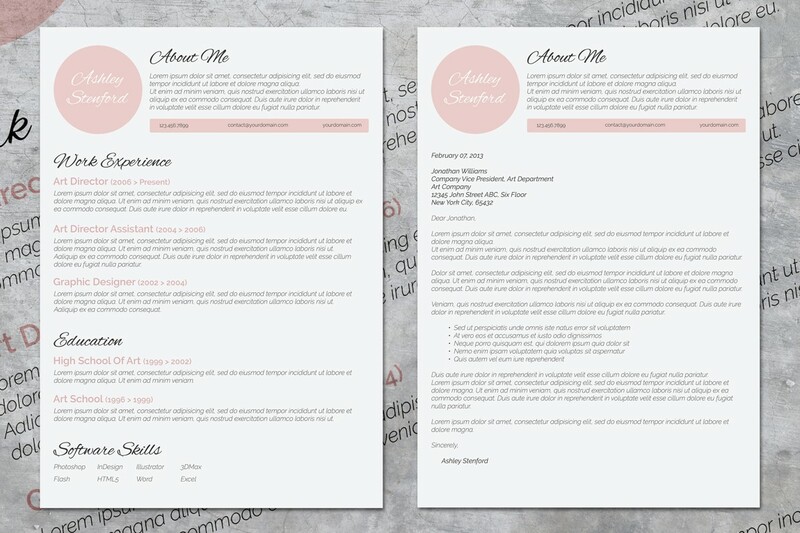 Just sent it out to a few places and I already have been contacted for interviews!